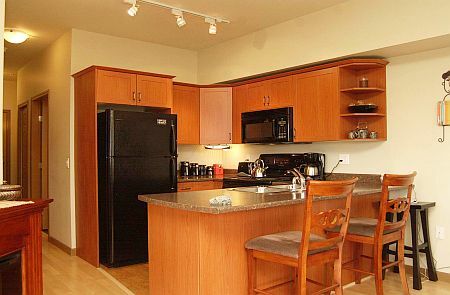 Parkwood Condo is a bright 1 bedroom condo conveniently located in the heart of the Westshore with easy access to Royal Roads, golf and Victoria. 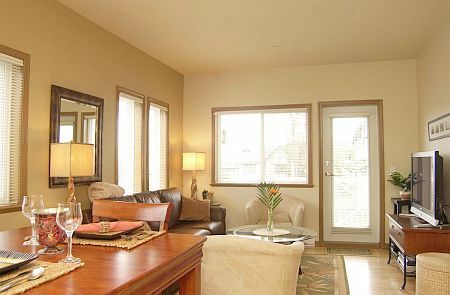 Parkwood is tastefully furnished with all of the conveniences of home including a 42 inch plasma TV with cable, wireless internet, Serta perfect sleeper queen size bed, in suite laundry, electric fireplace, full kitchen and a large deck with views of Mount Baker, a patio set and propane barbecue. 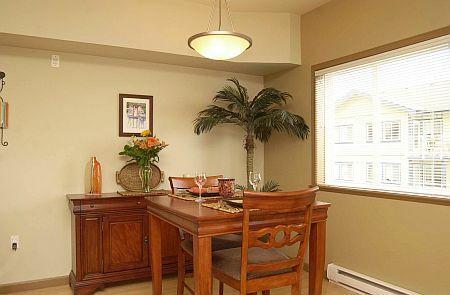 The condo is a corner suite on the quiet side of the building and is very private. 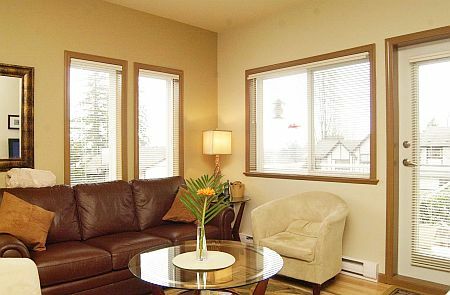 Features include hardwood, tile floors, 9-foot ceilings and wheelchair accessibility. There is an exercise facility on site. Golfers will love the proximity to 3 world-class golf courses The Royal Colwood Golf Course across the street and Bear Mountain Golf and Country Club and Olympic View Golf Club. Esquimalt Lagoon and Fisgard Beach on the Juan de Fuca Straight, a popular place for naturalists and beachcombers, is a short drive 3 minutes away as is Royal Roads University and Hatley Castle with its beautiful gardens and forested walking trails. Fort Rodd Hill National Historic Park, where you can visit the 145-year-old Fisgard Lighthouse, is less than 1 km away as is the Juan de Fuca Recreation Centre and park. 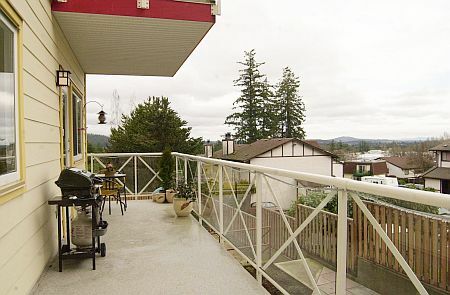 The condo is within walking distance of both Colwood Corners and downtown Langford where you will find restaurants, grocery and other shopping. The big box stores of Millstream and the West Shore Mall are easily accessible and within minutes of here. For hikers and cyclists there is the Galloping Goose Trail, East Sooke Regional Park and the trails along the coast. There is a bus stop in front of the condo building and covered parking for 1 car and secure bicycle storage. The Great Canadian Casino on the Old Island Highway is 2 minutes away. Victoria's downtown and all of its attractions are a 15-minute drive away. 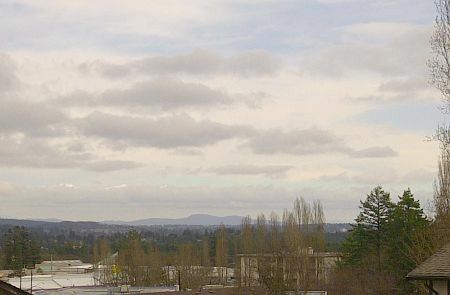 Come and enjoy the wonders and natural beauty of southern Vancouver Island and the city of Victoria. 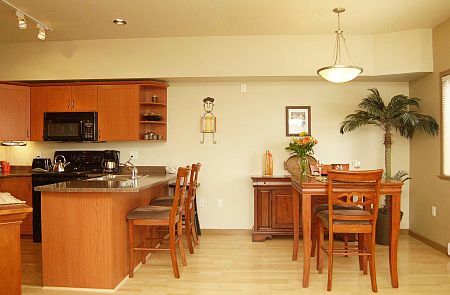 Enjoy your vacation by staying in this very comfortable and centrally located condo truly your home away from home. Colombia queen size guest air bed is available. 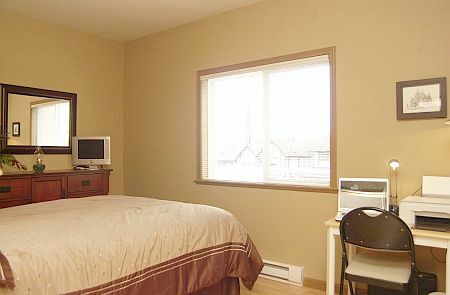 The ideal condo for us, very clean and easy to maintain. 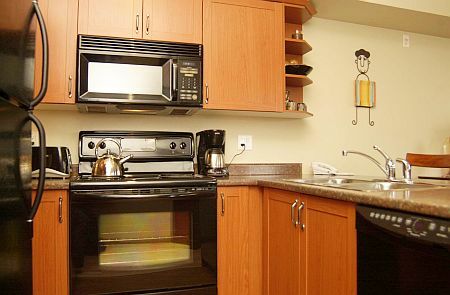 Fully supplied and all amenities and appliances were in perfect working order. Within walking distance to shops and a great walking trail. Greeter was friendly and helpful. We would stay here again and highly recommend it to others. 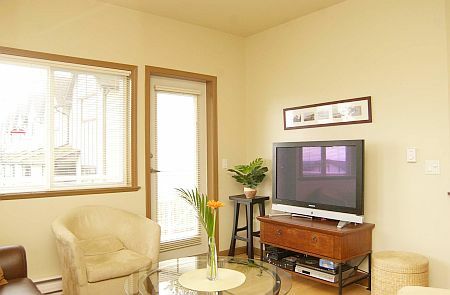 Thank you for a seamless reservation process and a delightful stay at the rental property! 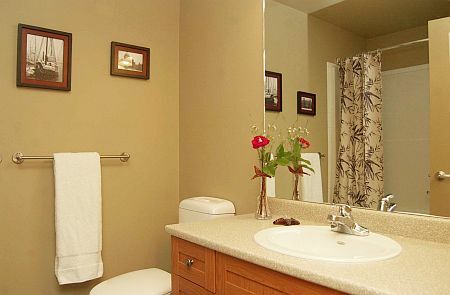 My greeter was very pleasant and accommodating, and the unit was very tidy and well-organized upon my arrival. I certainly enjoyed my stay! A great place for our 1 month stay. Very close to groceryThrifty's, drug store ,several restaurants, and bus to downtown was outside the door. Great morning views of the mountains. The balcony was very good size and a nice place to sit and look at the trees and mountains. The unit was well equipped and thanks to Lisa, Heather , and Brenda for all their help . We really enjoyed our stay and look forward to our next EMR rental. We appreciate the friendliness of the greeter. Thank you so much to Savanna and Brenda for the excellent service and great accommodations! Will definitely come back next spring for another month or more. The condo was well stocked, I was in need for nothing! See you again.